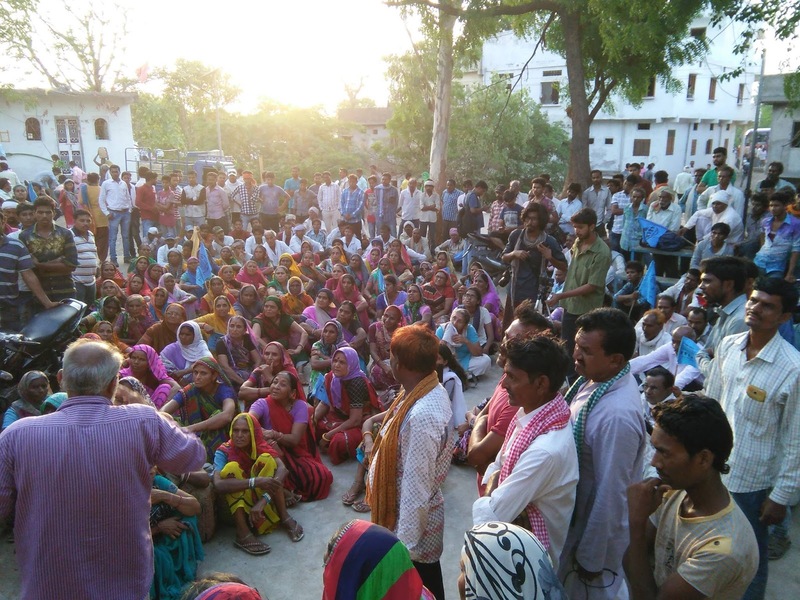 MP, Gujarat Police Stop Narmada Bachao Andolan – Protesters Arrested. On the 3rd day of the ‘Rally For The Valley’, which is a campaign of the Narmada Bachao Andolan, leaders of the rally, Medha Patkar, Prafulla Samantara, Soumya Datta, Dr. Sunilam, Jasbir Singh (All India Kisan Sabha, MP), Nita Mahadev (a noted Gandhian, Gujarat) along with hundreds of protestors have been detained at Kavta check post, kavta village of Chhota Udaipur district. 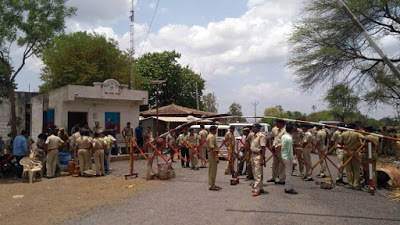 As per reports, the rally was going to visit the Jeevanshala (a school run by Narmada Navnirmaan Abhiyan) of Chimalkhedi, Maharashtra when police officials stopped them from crossing the Gujarat border. The police officials failed to produce any written order. Even the vehicles with Gujarat number plate and local buses were stopped from crossing the border. The protestors, under the leadership of social activist Medha Patkar have been detained by the Gujarat Police while they were moving from Madhya Pradesh to Maharashtra via Gujarat. The protestors have been stopped at the Gujarat Border and are not allowed to cross the Gujarat border. 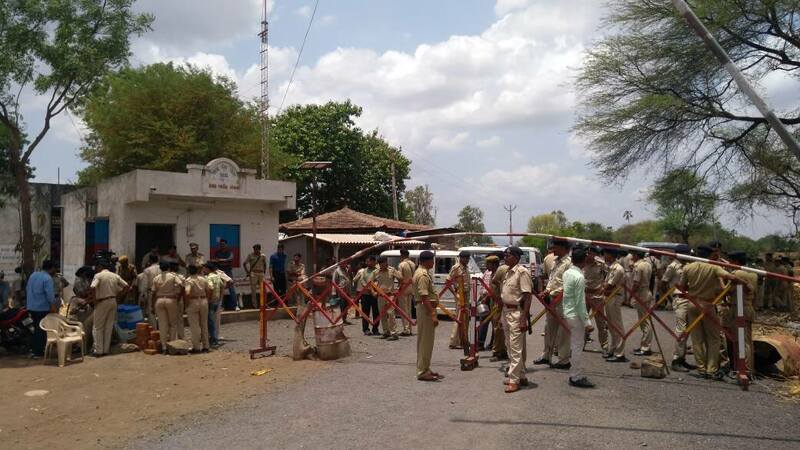 “A group of people, who were on their way to Chhota Udepur, were detained at Kavta check-post on Gujarat-Madhya Pradesh border,” the police official from Kawant police station said to Newsd. 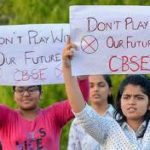 “They were detained as per the notification under section 144 of CrPC, which prohibits unlawful assembly or processions in the district,” district collector Vijay Kharadi said to Newsd. 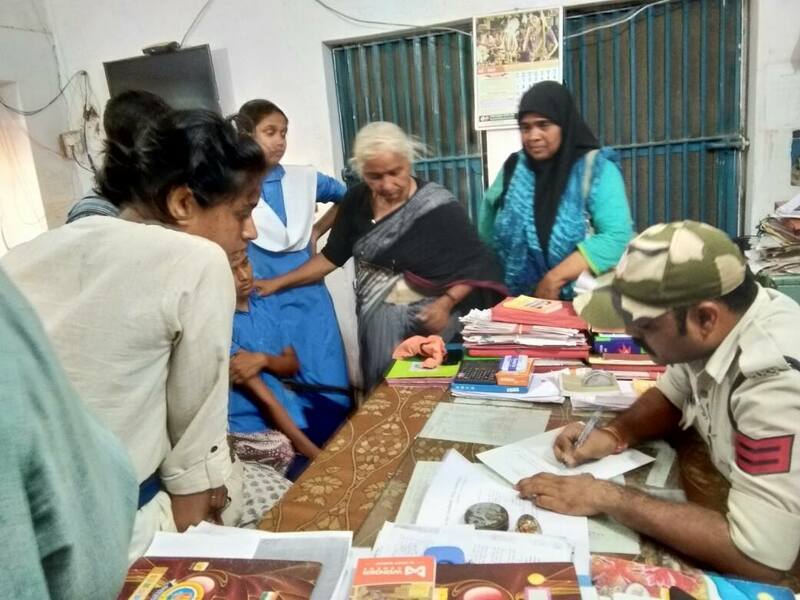 According to Idrish Mohammed, a law student at Jamia Milia Islamia University took to Facebook and posted a picture of detained school kids from Kerala who joined the rally, the Gujrat Police assaulted protesters infront of the Madhya Pradesh Police. Local villagers gathered for Protest. The Narmada Bachao Andolan has been going on since 1985. All Pictures are sources from the Facebook of Mr. Idrish Mohammed and are his property.